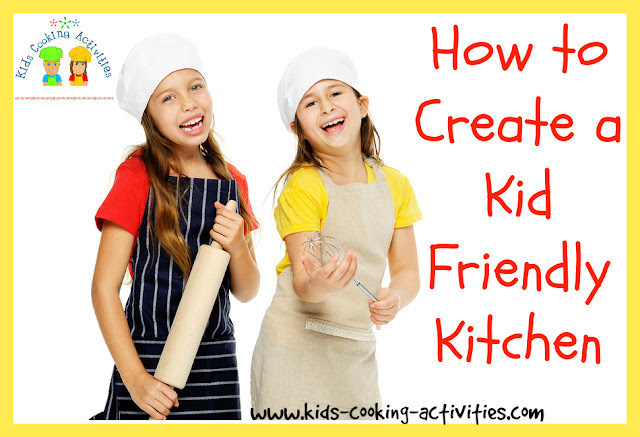 If you have children then you will want them to be involved in everything around the home and getting them involved in the kitchen is very important. Children love to cook and learn all about food and recipes and the earlier you can get them involved the better. Although it is great to have your children in the kitchen you do need to make the area safe for them. They need to understand at a very early age the way to behave in the kitchen and the right and wrong way to behave. You will need to teach your children what equipment they can touch and play with safely and what equipment and appliances they have to ask an adult for help with. You should try to find equipment which is safe for them to use and there are plenty of miniature versions that you can buy. 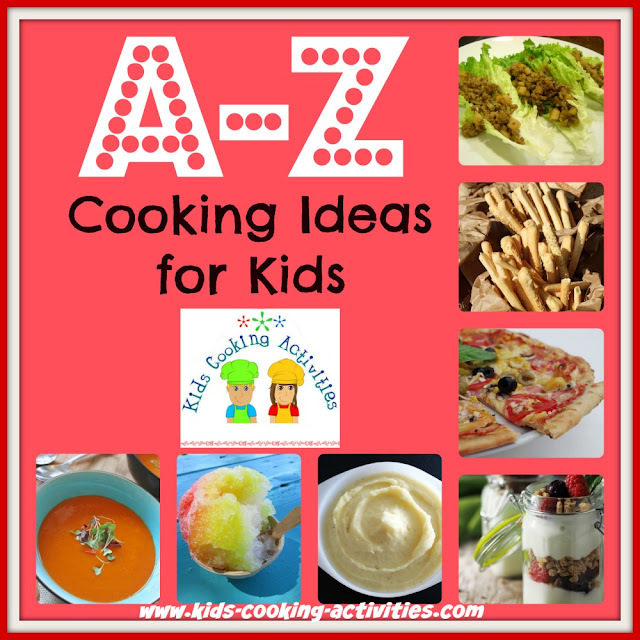 You will be amazed how interested your child will be if they have their own things to cook with. You should try to set up a cupboard at the right height for your child that they can store all of their equipment in. They can then learn that once they have finished with it that it should be placed back in the cupboard until next time. 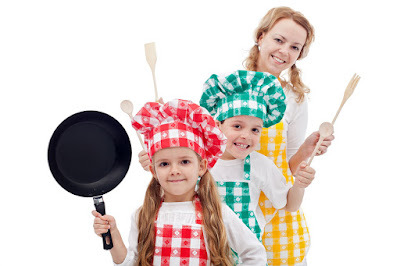 If you make the effort to get them their own kitchen utensils and cooking items then they will learn more and understand how to look after them. You should let your child do as much as they can in the kitchen which often involves stirring, mixing, pouring and measuring. They will learn great mathematics skills whilst learning how to cook. You should try to buy a sturdy stool that your child can safely stand on whilst they are helping you and this can then be stored until they need it again. 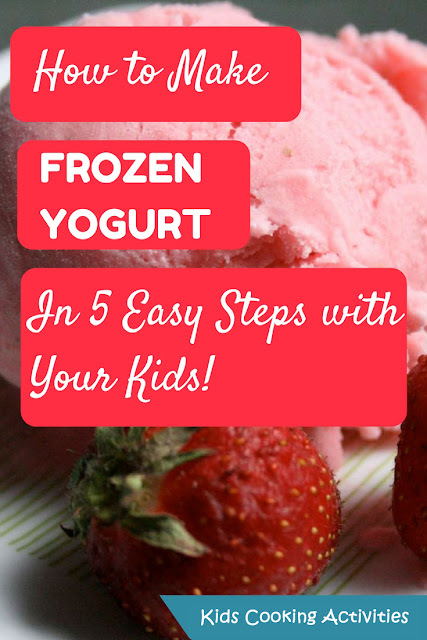 Although the kids will love helping you to make every day meals they will also benefit from making their own foods from scratch. 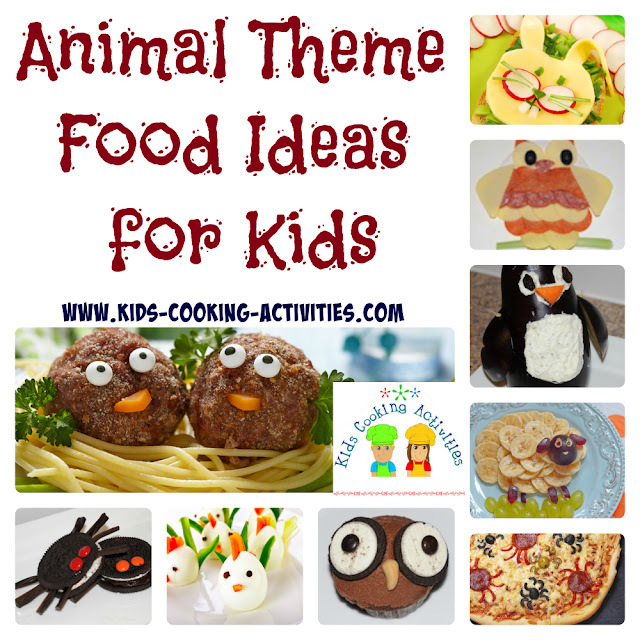 There is some great children's recipe books with simple step by step recipes designed for children. 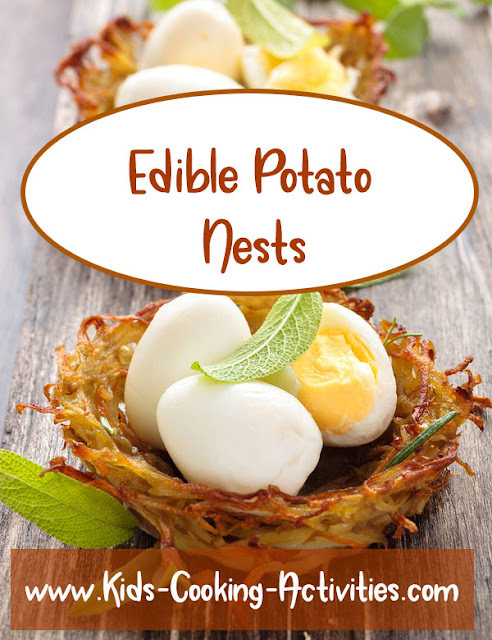 They will love being able to choose what to cook and then getting all of the ingredients themselves. The only thing that you will need to assist them with is the cooking. Children have to be taught that ovens, hobs and grills are very hot and they will seriously injure themselves if they touch them. If your child understands this from an early age then they are more likely to understand and be safe in the kitchen. You should ensure that you keep all knives and sharp dangerous pieces of equipment out of your child's reach. Although they may be sensible your child might confuse their blunt knives for your sharp kitchen ones. It is better to be safe rather than sorry and ensure that they cannot get hold of them. Your child should also learn that they have to clean up after themselves and that after all of the fun things you have been doing cleaning can be fun too. 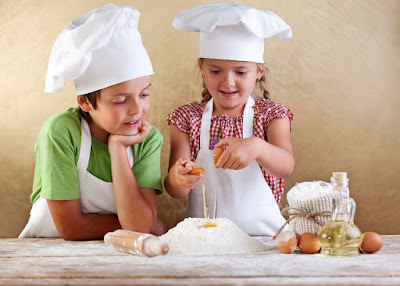 Children learn so much from spending time in the kitchen that it is a shame if you do not include them. Eating and preparing food is an ideal time for them to learn new skills without realizing they are doing so. By giving them their own space in the kitchen you are showing that you trust them to keep it clean and tidy. 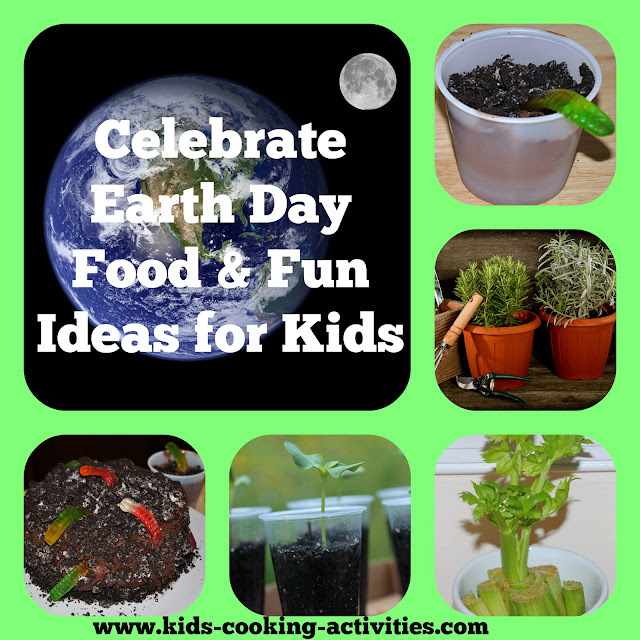 You are also helping them to understand about food, ingredients and where food comes from. By doing something as simple as taking the time to include your children in the preparing and cooking of a meal your child will be getting so much from this experience. It only takes a small amount of effort to clear a cupboard for them and ensure they have some child friendly pieces of equipment. These small things can mount up to large rewards when your children know how to cook and understand food so much better.